For the past few years I’ve have had a lens sitting around that I wanted to make use of but never quite got around to it, until now. The lens originally came off of the Polaroid 110B Land Camera that I had modified to a 5×4 large format camera and I didn’t see much point in mounting it to a lens board to use on a different 5×4 camera so it’s been sitting around doing nothing. 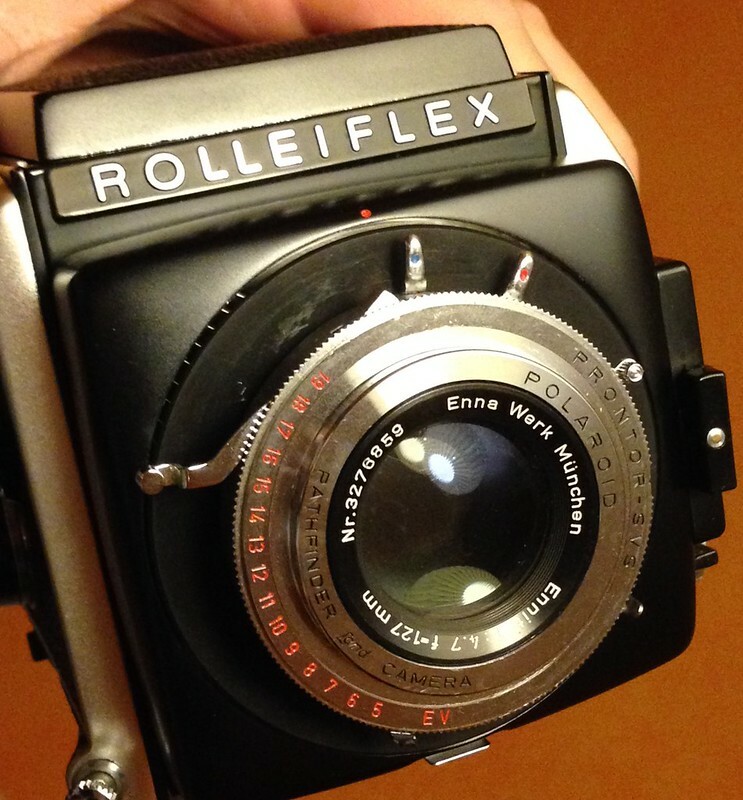 I wanted to adapt it to work on my Rolleiflex SL66 but the only place I knew of that made an adapter was asking around $80 which is more than I wanted to pay but fortunately a friend mentioned RAF Camera where an adapter cost just under half the price. After modifying the adapter slightly (two small holes need to be drilled so that small screws on the back of the lens can stop it from twisting) it was ready for testing. Below are some test shots from the first roll. 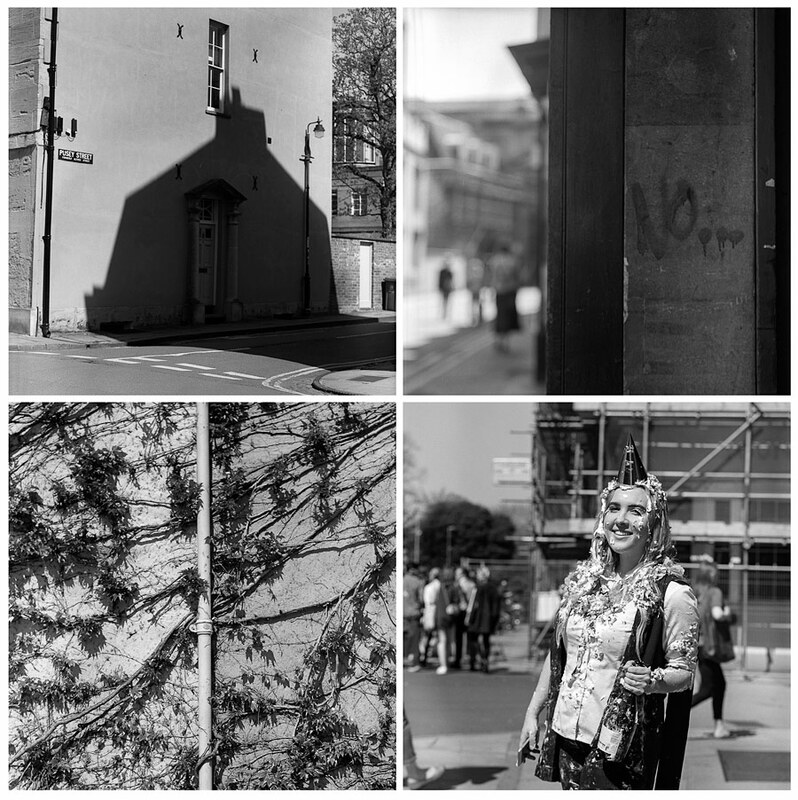 A few things to mention are firstly the focal length is a surprise if you’re mostly used to using the 80mm standard lens as I am and I frequently found myself taking a few steps back from where I thought I would need to stand to a given composition. 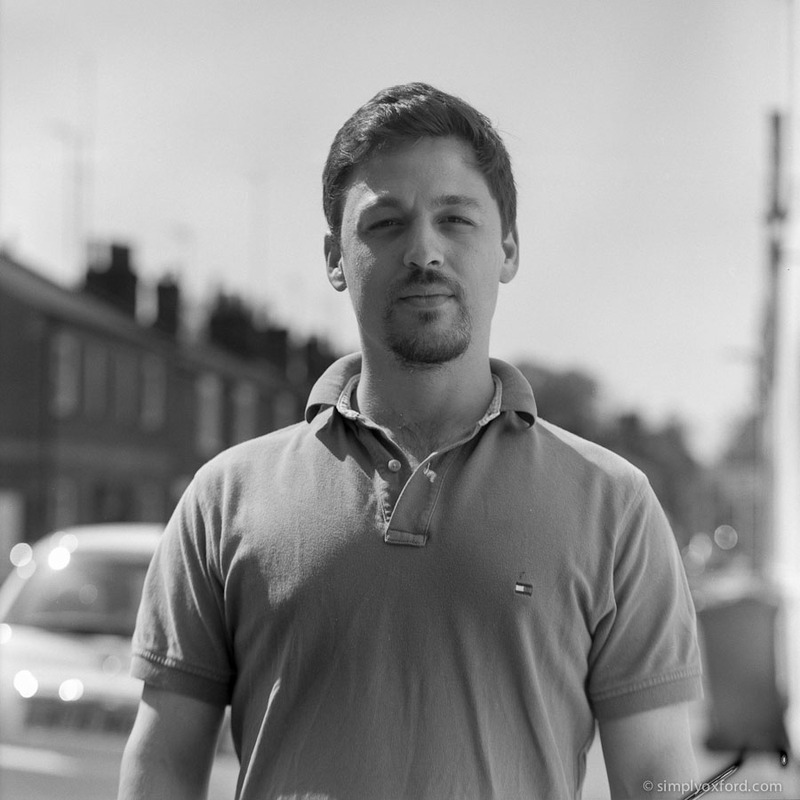 Secondly, the depth of focus is extremely shallow even at f8 and because the image through the viewfinder gets darker as you stop down it’s difficult to get precise focus without a bright focussing screen in your camera – something that affected my hit rate of sharp shots on this roll. I’ll use a tripod for the next roll I use with this setup to see the difference. All shots made during my lunch break. [Tech info:] Rolleiflex SL66, Enna Werk München 127mm f4.7 lens, Ilford Delta 100 (expired), developed in Tetenal Ultrafin T-Plus. If you'd like to leave a comment, please click on the main title of the post.